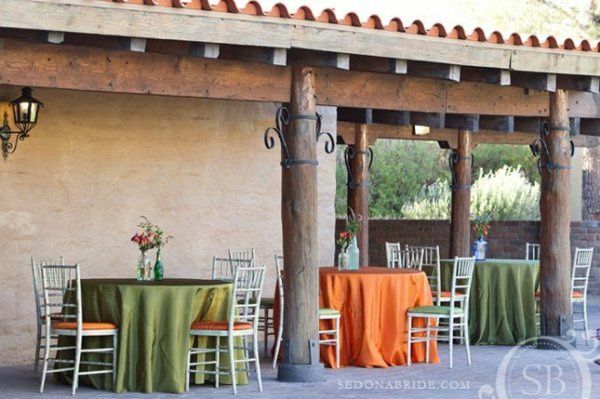 ASU Kerr Cultural Center is an enchanting, timeless adobe and wood home and music performance studio located one mile north of Old Town Scottsdale. 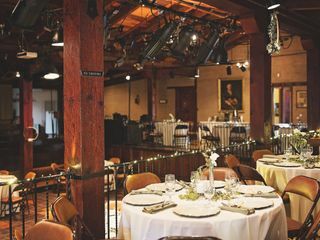 Built by legendary composer and violist Louise Lincoln Kerr in 1948 and 1959 as a productive and social space for musicians and creatives, the facility currently operates as a distinguished performing arts venue and private event site. 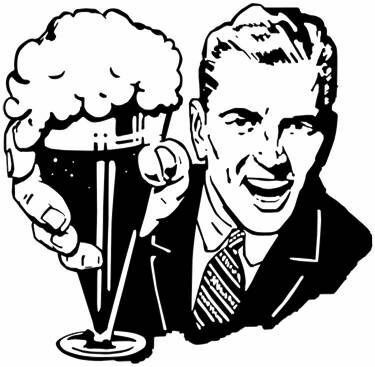 Most insured caterers and vendors welcomed; stock your own bar and hire a licensed bartender for an easy and inexpensive open bar. Bring your insured caterer, licensed restaurant food or food truck! 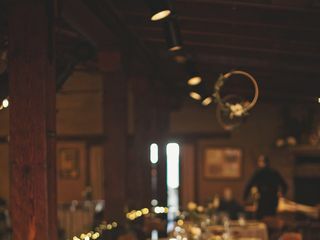 If you are looking for a distinct, one-of-a-kind wedding or reception location with professional lighting and sound, Kerr is a beautiful, historic and affordable setting for up to 200 guests. 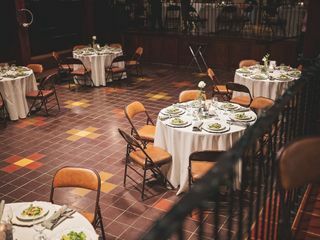 Versatile, rustic and welcoming with photogenic details around every corner, the space is an incredible, charming place for you to put on a show and throw a memorable party for yourself and the people that mean the most to you! ALL VENUE VISITS MUST BE SCHEDULED IN ADVANCE. 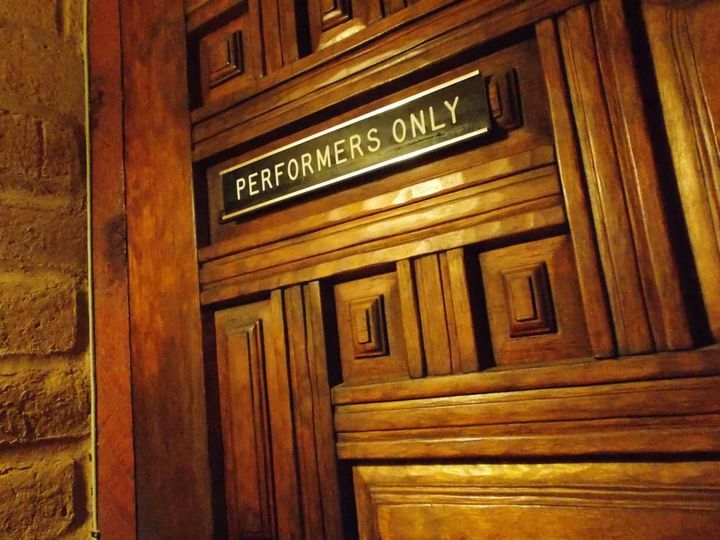 We are a busy performing arts and rental facility and cannot show the space during events. Please help us give you the best service possible and email rental@asukerr.com to book your slot. We look forward to meeting you! Every sunset is special at Kerr. From the courtyard, you can see all the way to the Praying Monk. 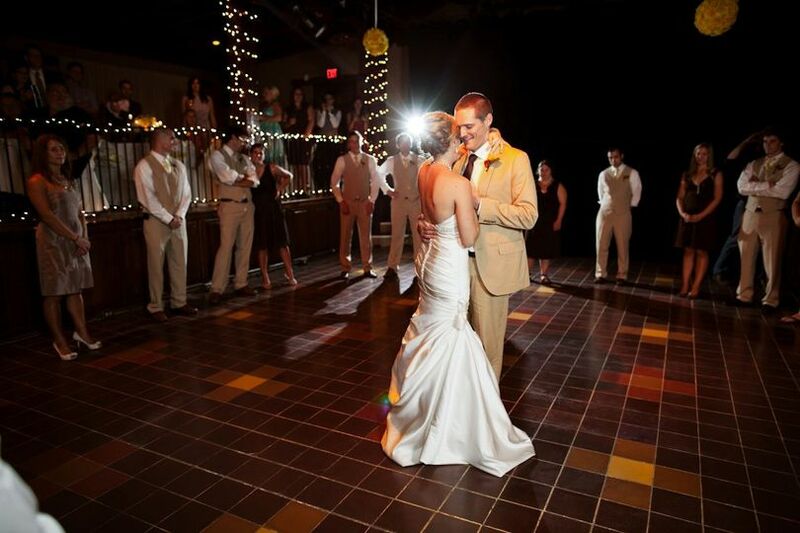 Hire a pianist to play your wedding march on our grand piano as you walk down this aisle. 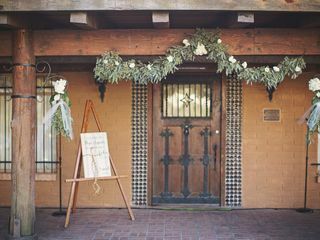 The artfully carved doors and vintage fixtures add a special touch to your photographs. Behind every corner is a new detail to make your photos pop. 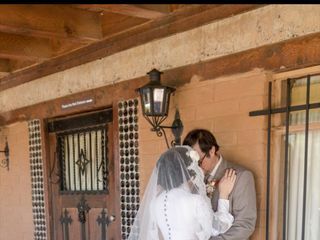 My wife and I got married here Saturday February 18th. 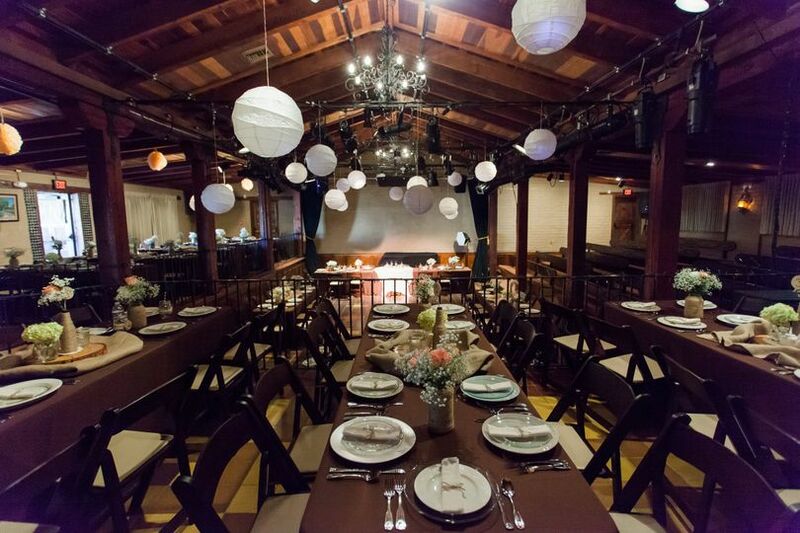 Like most couples, finding the right venue is perhaps the most difficult part of wedding planning. When researching, you will soon discover most venues restrict you on the vendors that they use, upon restriction, upon restriction. 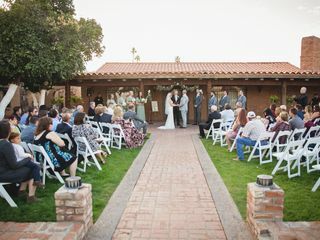 This was the one place where the venue allowed us to have a wedding we wanted with who we wanted. From the beginning, Lydia and I wanted to support local businesses and hire our friends and family to be involved with the wedding. We almost gave up, until Lydia found ASU online as this was the 15th or 16th venue we researched. We scheduled a meeting and took a tour. Our wedding was a music festival theme, how fitting that the venue is a theater. After the tour we had made up our minds, this is where we wanted to do it. 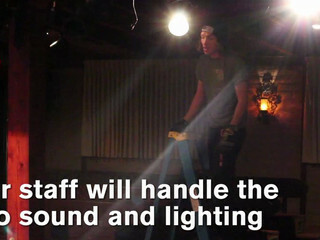 Through the whole process, every single staff member that I came across was there to help. With Tracey, Camryn and Jarrod being the leaders and Matthew, Taylor, Jordan, Austin and Collin helping out in every which way possible. The staff here was astounding. In the preliminary meetings we gave them our idea and expressed that this would be nothing they have ever seen for a wedding, removing a vast majority of traditions. On the day of, all of the staff were incredible. 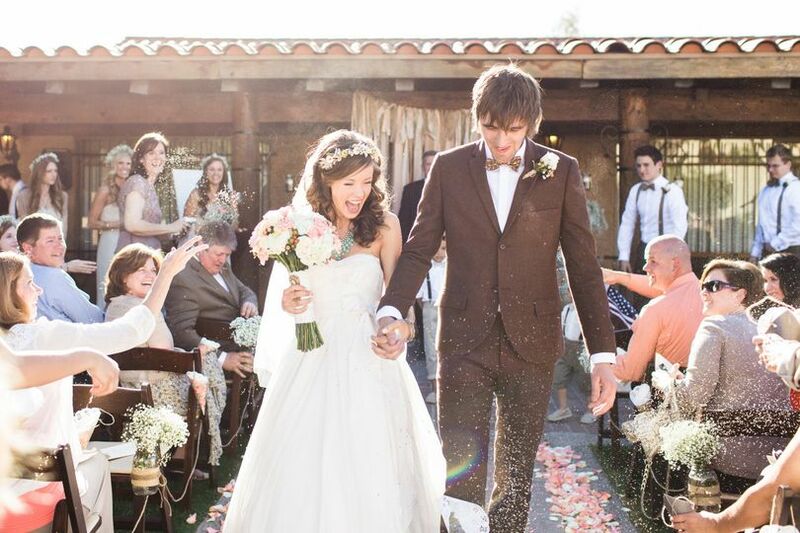 Despite the relentless rain (yup, it rained on our big day) we all pulled off a miracle. The best part about this venue is the lawn out front plus the use of the inside theater. If you're shopping for a potential wedding venue or any event. This is the place. This is Scottsdale's best kept secret. Discover it before it's too late. Tavit! 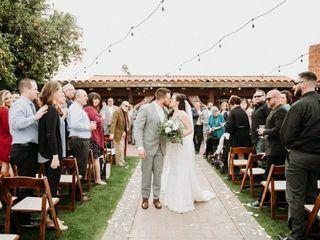 Our entire staff loved the opportunity your very cool and extremely special wedding gave us to showcase what we do best! We love helping creative people bring ideas to life and will never forget your beautiful event. Thanks so much for your great communication and this wonderful review. We all wish you a lifetime of magical partnership! 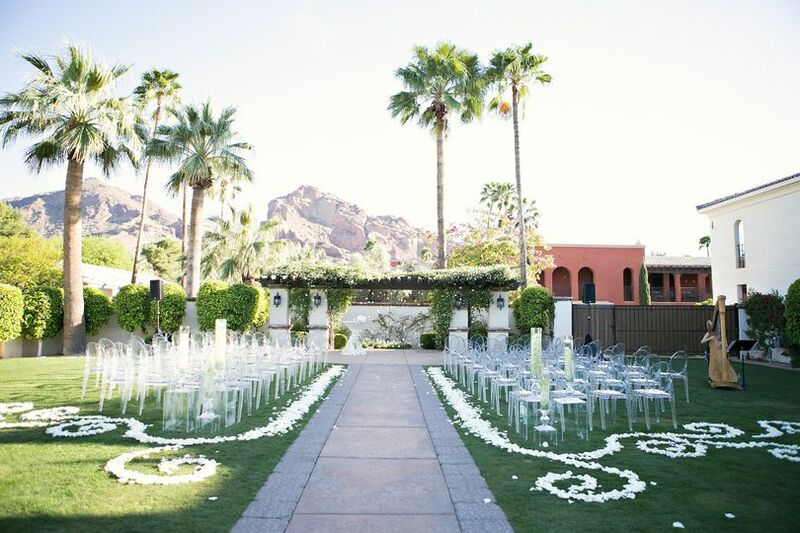 ASU Kerr is the perfect intimate wedding venue out in Scottsdale. 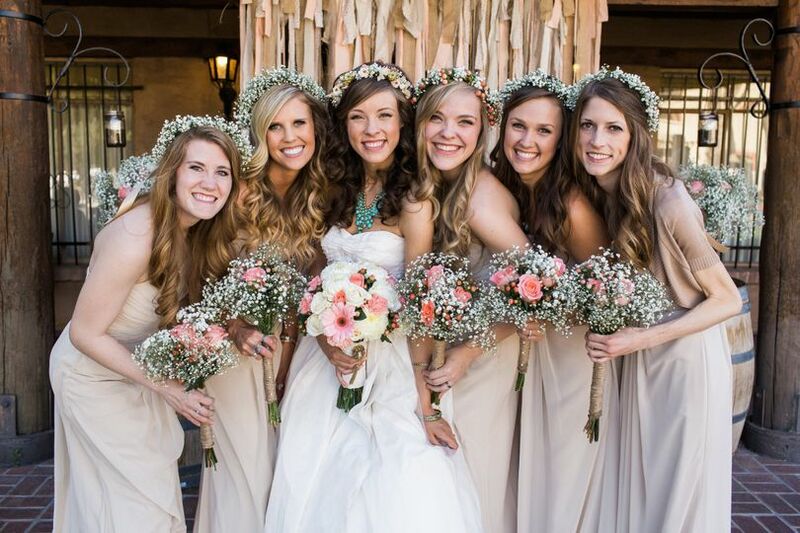 It has the perfect combo of elegance and rustic. The staff is easy to work with and they are very helpful and on top of it all. Jeanne, Jarrod, Austen and all of the technicians involved provided the highest level of service from the planning stage through the evening of the event. Hosting 200+ people for a wedding comes with enough stress on its own but these wonderful people made things very simple and put us all at ease. The venue was beautiful, the lighting and sound system were second to none and everyone involved was fantastic. 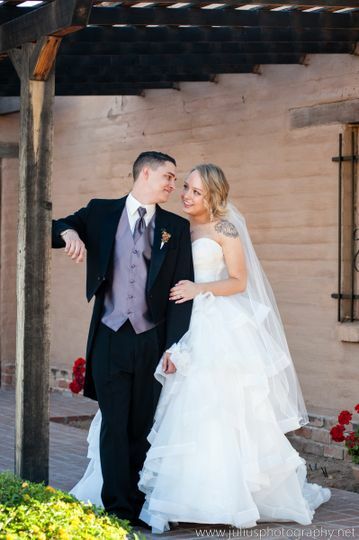 Thank you for making my daughter's wedding day absolutely perfect! 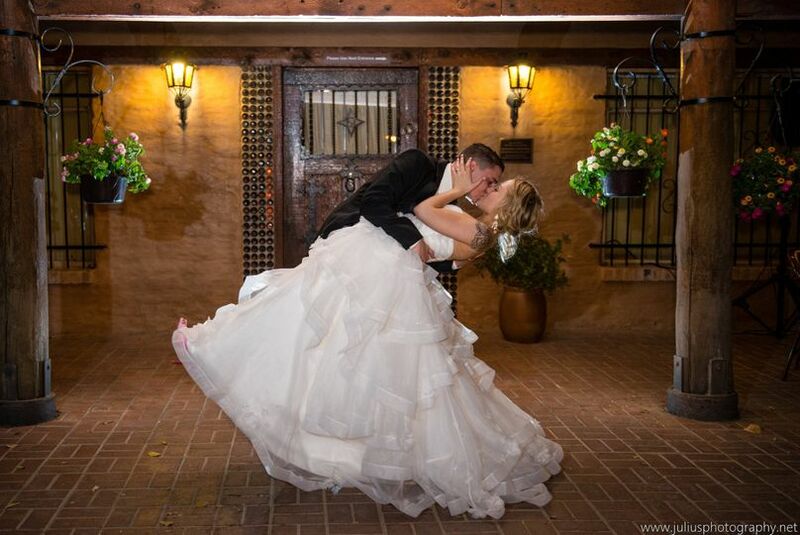 We had the privilege of photographing a couple of weddings here and it is absolutely wonderful. Stacey Bailey, Marketing and Special Events Coordinator, is also very pleasant to work with. 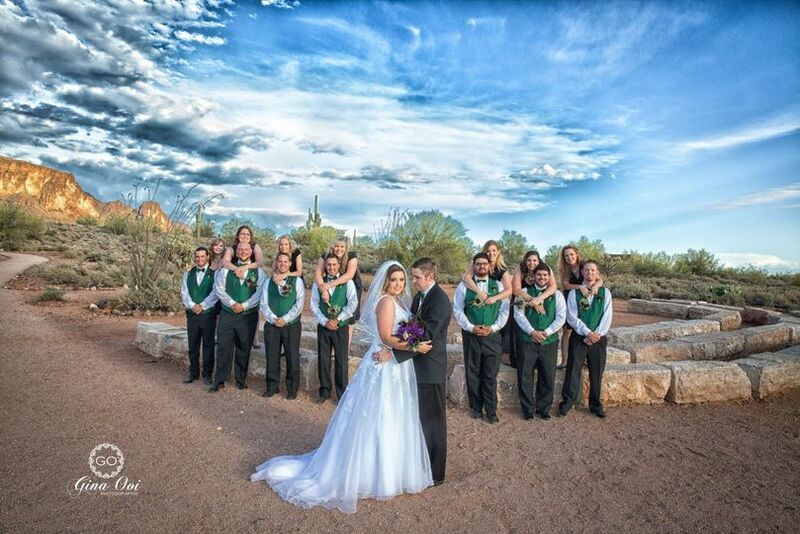 We hope to photograph more weddings at ASU Kerr Cultural Center. Great venue with hardworking, experienced and supportive staff. We love working with Kerr Cultural Center. All site visits must be scheduled in advance. Please email rental@asukerr.com for details.